Learn more about Lamb & Anderson Electrical and our business philosophy. See a complete list of the many services we can provide. See the fruits of our labour for yourself! Call us to receive a free quote on your project! Our quality workmanship and project management are what set us apart from your average electrical contractor. ​We provide top-drawer customer service with an attention to even the smallest details of your project. 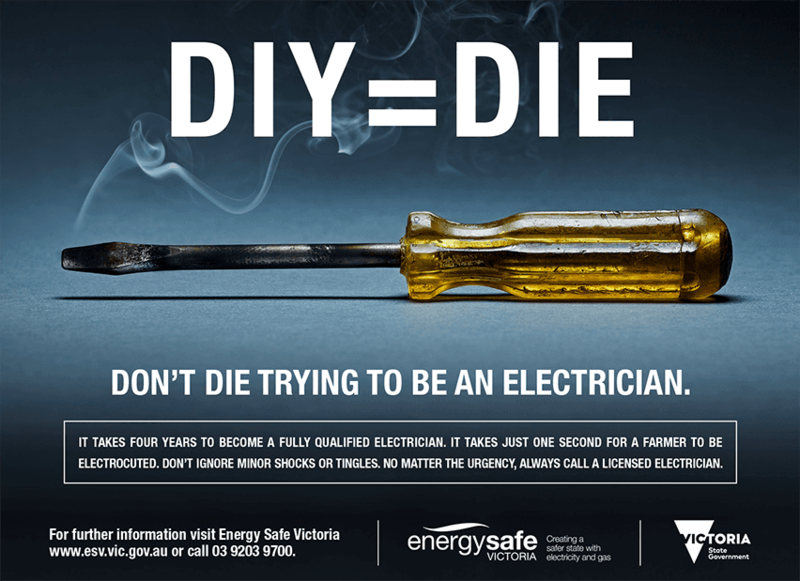 Lamb & Anderson Electrical serves Ballarat and the surrounding areas with electrical work, solar systems, home automation and more. We’re your re-wiring specialists for both domestic and industrial projects. Since emergencies can strike even after normal business hours, we provide 24-hour emergency service. ​Whether the switchboard at your business needs updating or you’re looking to install a camera system to protect your home and family, make the call to Lamb & Anderson Electrical today!